Experience a one of a kind night in London like never before! Hosts comedy, burlesque, cabaret, circus – name it, Cafe de Paris has it! If you are looking for something really exciting and different – then this place is your best bet. The Cafe de Paris London Entry Price is here for you to read. Expect to run in some of the Cafe de Paris Celebrities who are almost always here on the weekends. 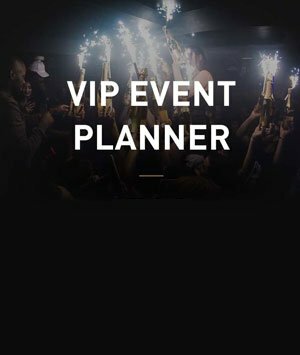 So make it to our Cafe de Paris Guestlist on time as we are very busy on the weekends, and you do not want to miss it, do you? 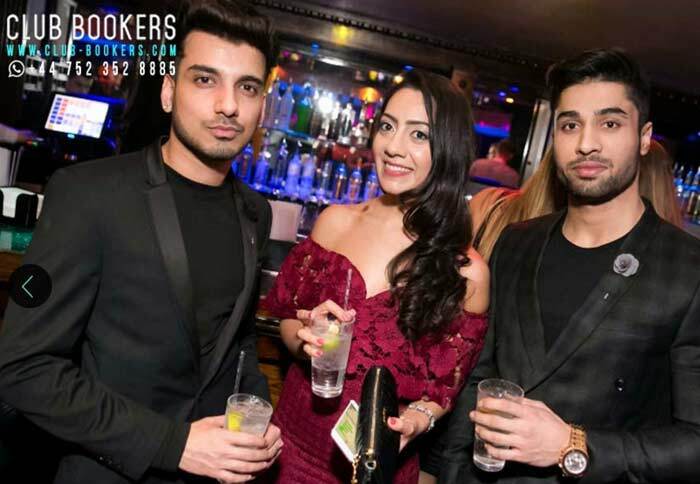 Having been almost nine decades in the industry, you can imagine that Cafe de Paris is surely going to be packed with party-goers and people looking for a night of fun – so you can expect to mingle with the hottest and sophisticated people in town! 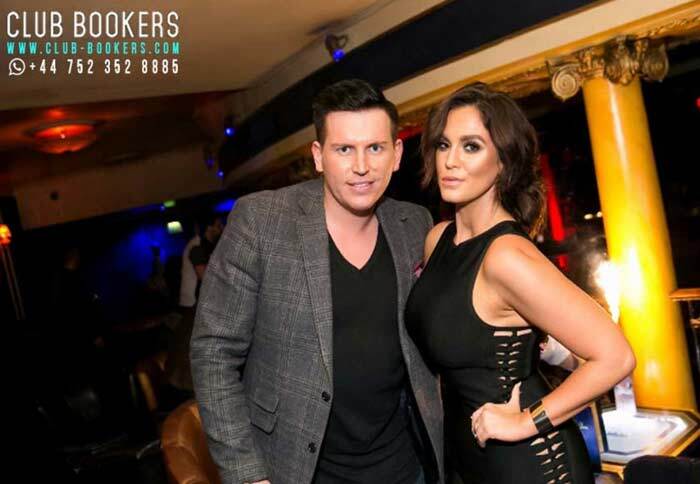 Consider getting a Cafe de Paris Birthday Package for a most exciting night out! What is the Cafe de Paris London Entry Price? 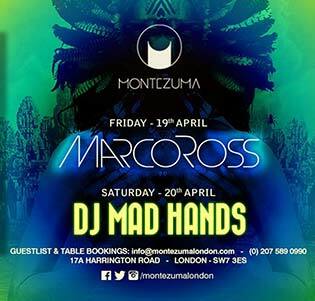 Free – Ladies on the Guestlist if before 11 PM (on Saturdays free before 10:30 – so arrive early!). Cafe de Paris is situated at 3 Coventry St, London W1D 6BL, UK. Such an exclusive nightclub deserves a grand location! 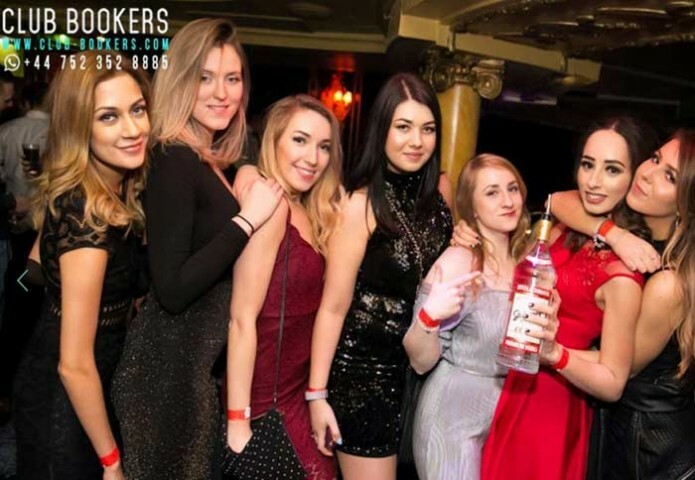 Cafe de Paris London Entry Price is £20 per head on top of the minimum spend that starts at £500 for every Café de Paris London Table Bookings. 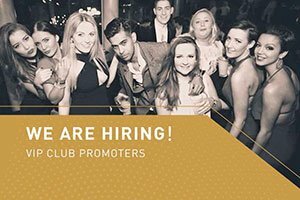 Looking forward to see you in one of London’s premier night out venue! If you have other concerns on the Cafe de Paris London Entry Price, don’t hesitate to let us know.